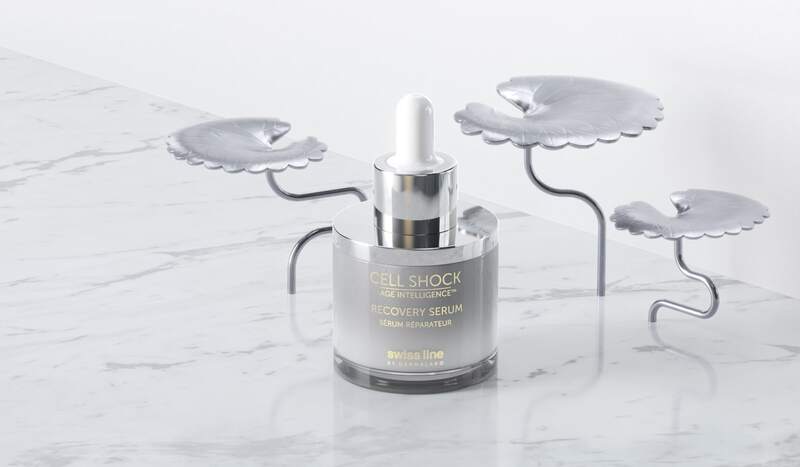 Discover Cell Shock Age Intelligence™, a new generation of skincare designed to enhance the skin's self-repair mechanism, and in turn, boost its recovery potential. Flexible and tailored, it will meet the needs of your skin. 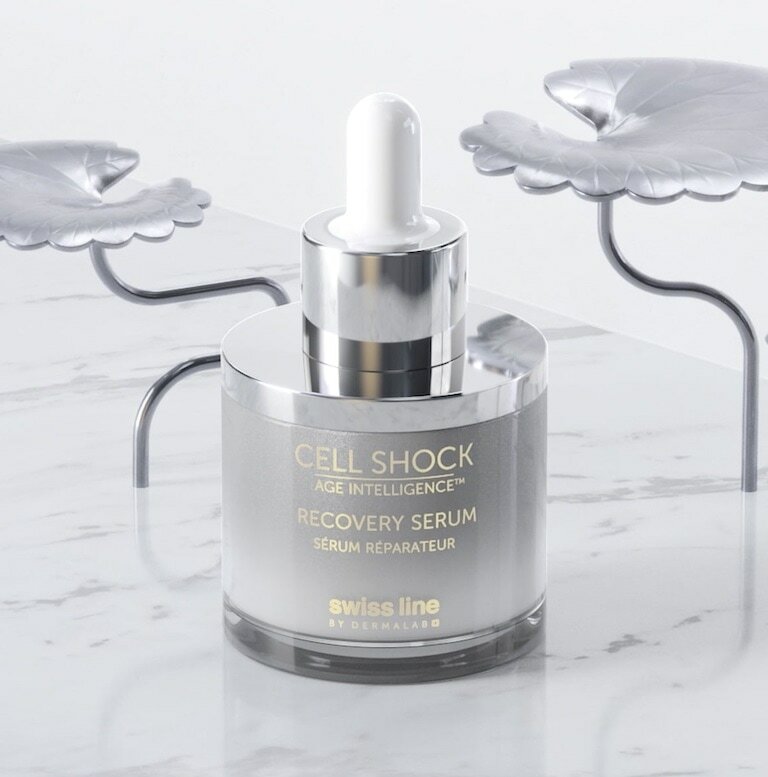 Our smart, new Recovery Serum, with purified molecules from Centella asiatica, ectoin and an award-winning cyclopeptide, augments the skin’s response to daily stress, jetlag, sun abuse, aesthetic procedures and serious partying. Mix-in a couple drops of our targeted boosters most suited to your skin. The new Age Intelligence products are geared towards millennials... and those under their influence and their savvy approach to skincare. Age Intelligence products allow you to outsmart the signs of aging – wrinkles, loss of firmness and pigmentation. The beauty of the Age Intelligence products is that they are designed to boost the skin’s own self-recovery potential. Have any questions about our products? For a limited time only, get in touch directly with our Global Brand Director, Custodio d'Avo, to get your questions answered. Thank you for sending your question. We will respond to you shortly.